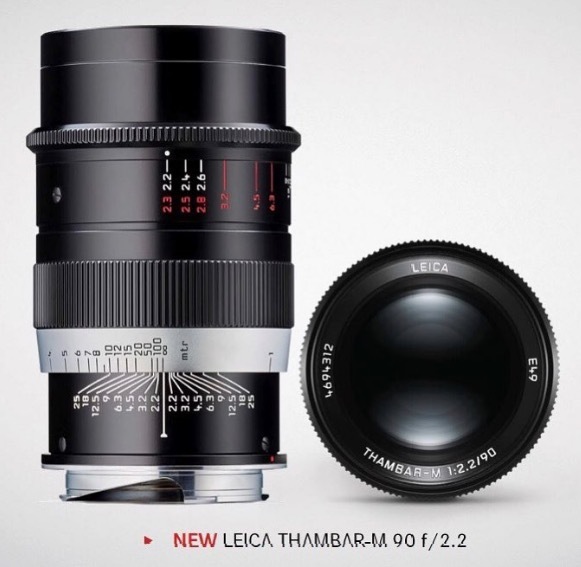 First image of upcoming Leica THAMBAR-M 90mm f/2.2 lens for Leica M-mount cameras now leaked online. Posted by Instagram user Chi_Rol_Leica. The announcement of this new Leica lens will be in next several days. Leica SL Typ 601 Leaked Image ?